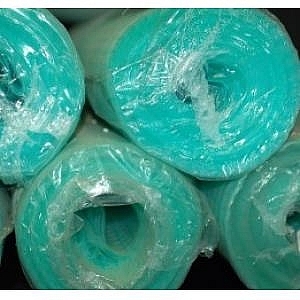 Monarflex Ultra ia a high strength & high stability LDPE sheeting with a special UV stabilizer in order to protect the sheeting from UV radiation & chemical influences.Features 2 layers of enviromentally friendly Low Density Polethylene (LDPE) with a strong reinforced monofilament grid. 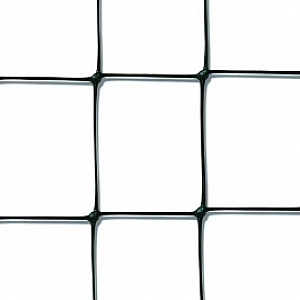 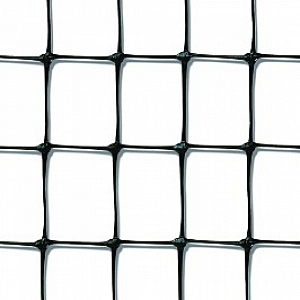 100% waterproof - UV stablised with reinforcement webbing on edges and middle. 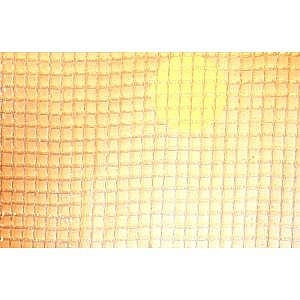 250g/sq.m allows 70% light transmission.